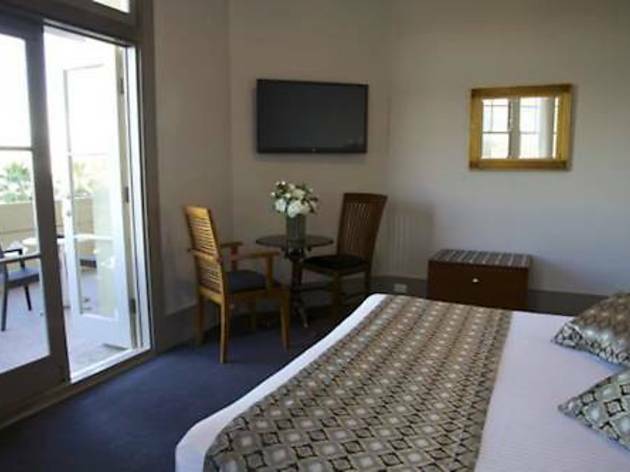 Located across the road from Bondi Beach, guests enjoy free WiFi at Hotel Bondi. You can enjoy a meal at the onsite bar and restaurant or use the gaming lounge facilities. Some rooms have a balcony with sea views. 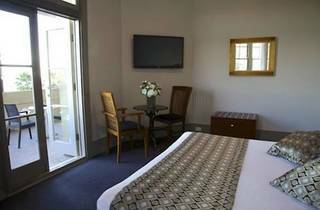 Bondi Hotel is a 7-minute drive from Bondi Junction and a 15-minute drive from Sydney CBD. Sydney Airport is a 22-minute drive away. All air-conditioned rooms feature a flat-screen TV, a fridge and tea and coffee making facilities. They offer ironing facilities and a bathroom with free toiletries. Some rooms have a kitchenette or a sofa. Guests enjoy the convenience of 24-hour check in, and room service is also available.